I´m super excited to start diving into some baby content here on my blog! 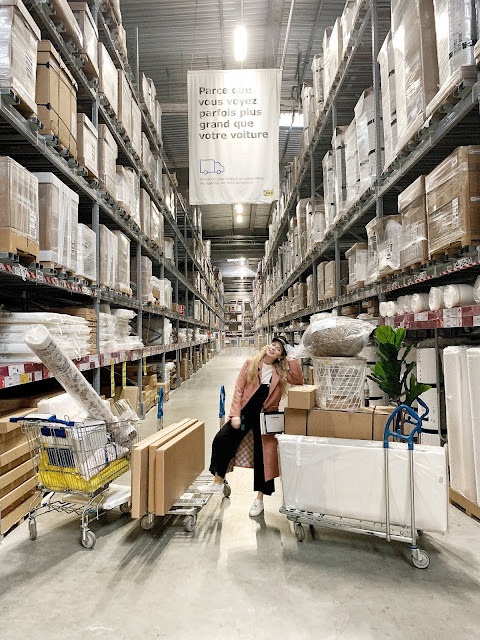 It´s time to set up the nursery and we are lucky enough to partner with one of my favourite furniture & homeware brands - IKEA! I want to take you into our process of designing the baby´s room as well as our shopping trip to pick out everything. 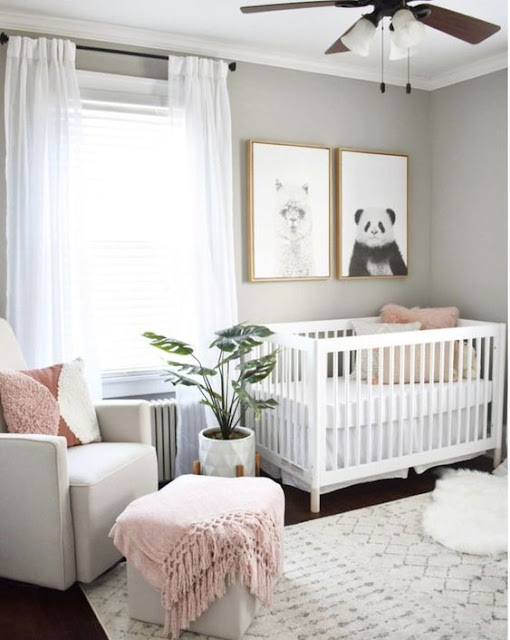 Here are a few tips on how to make designing a baby´s nursery stress-free. It´s so important to go into a new project with a clear plan in your head. 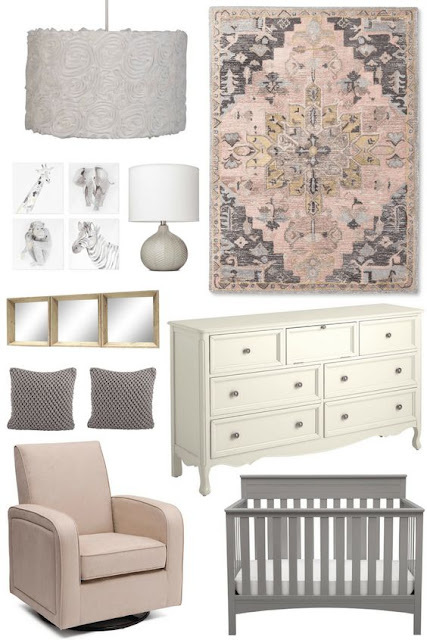 We used Pinterest and Instagram to help us get an idea of the nursery theme we wanted. Looking at colour palettes, textures, materials etc in advance will help you stick to your theme and discover what you want. We knew we wanted something gender neutral with touches of pink. Creating a light and airy space that wasn't too ´babyish´was important to us. Here are a few photos found on Pinterest that we used for inspiration. 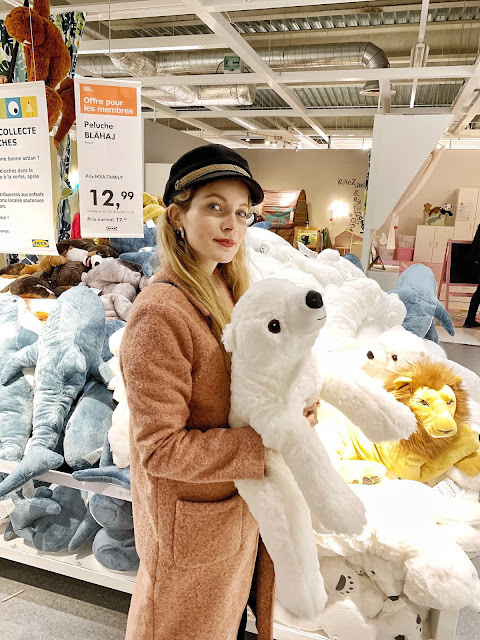 We knew IKEA would be the best place to shop for our baby´s nursery because of it´s selection, Scandinavian style and price point. Not to mention that you can see everything easily online! 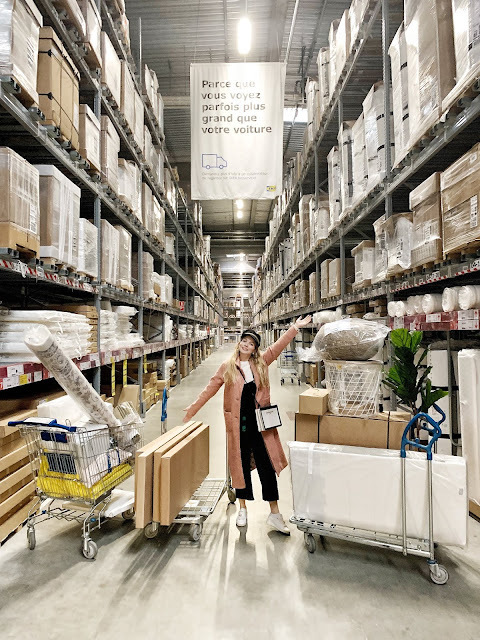 We went through the IKEA website and were able to find everything we were looking for in our theme and budget. We were also sure to check the measurements of everything before even going to the store which saved us a lot of time and energy. When we actually went to the store the process was super easy because we already knew exactly what we were going to buy. 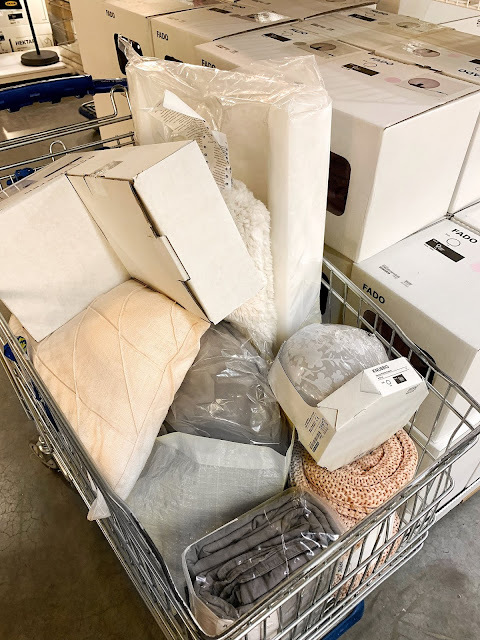 This kept the whole process stress-free, which is not easy when decorating and furnishing the bedroom of the most important little person ever! 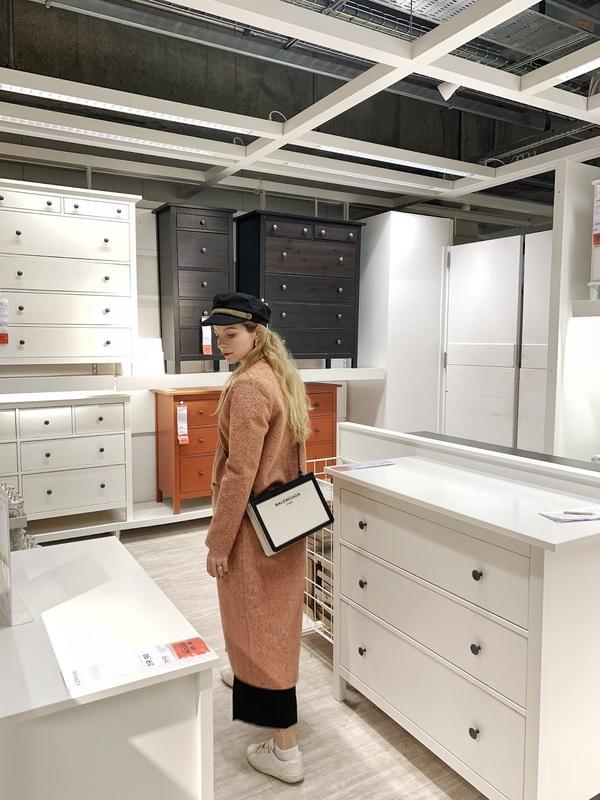 Although we did have a set list of things to buy, when we arrived we did switch a few things (we switched the dresser for example). As long as you stick to your overall theme and budget there shouldn't be any issues. 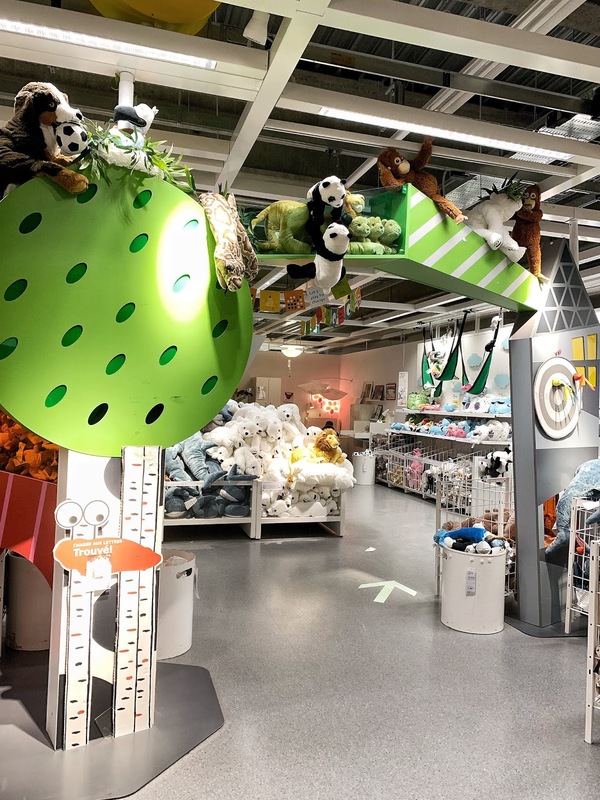 Also don´t restrict yourselves to only the baby section of IKEA. They have so much to offer in so many other departments! Most of the things we chose came from other departments and we couldn't be happier with the way they all came together. 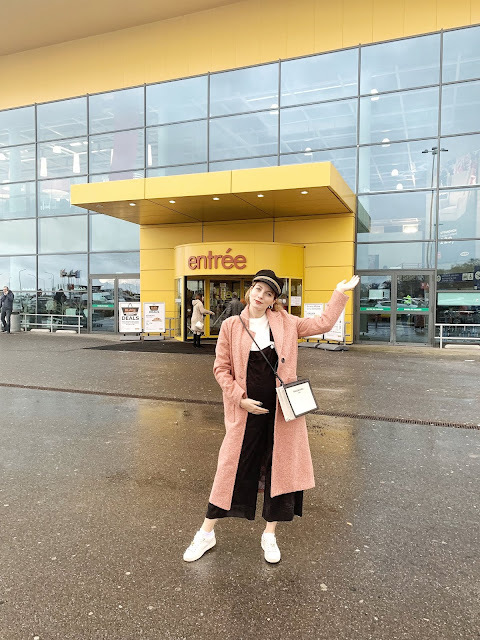 Here are a few photos of our shopping trip to IKEA! Happy Mama excited to get started! Reviewing dresser choices. 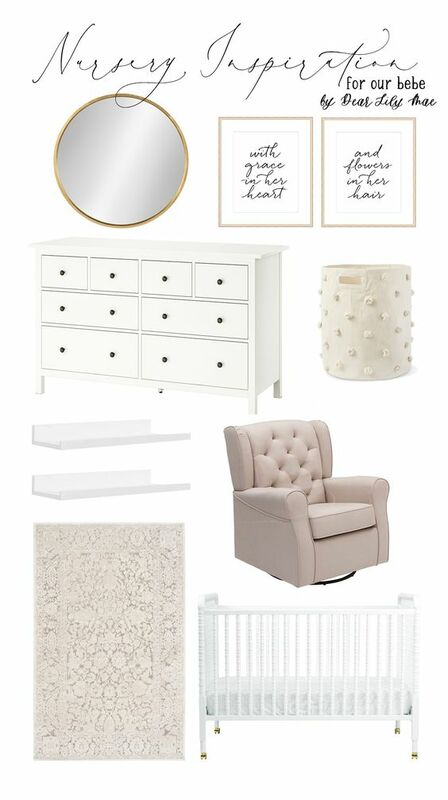 We knew we wanted something white with lots of storage and a good height to double and a changing table. Got to get something fluffy! Can you tell what our colour palette is? Keep your eyes peeled for the nursery tour! 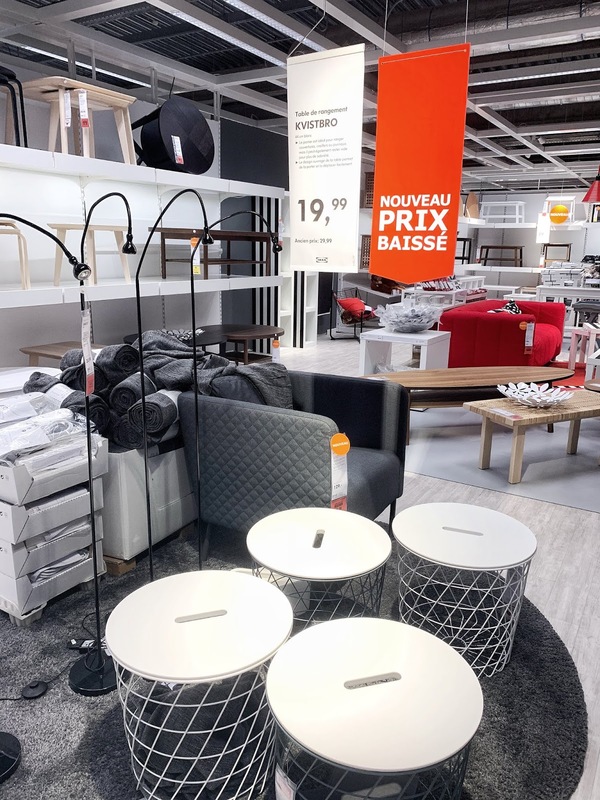 We´d like to give a big thank you to IKEA Belgium as well as the team at Oona.